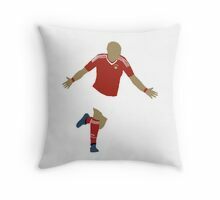 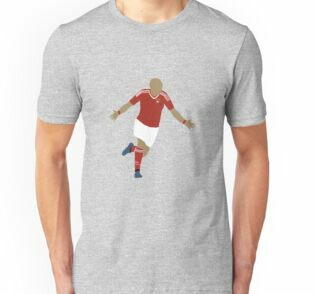 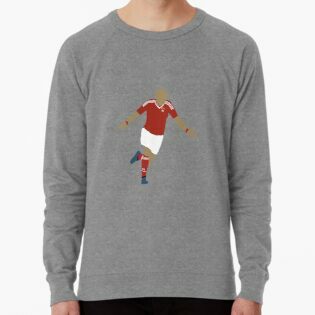 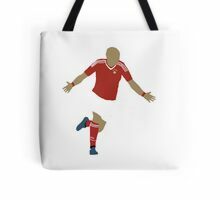 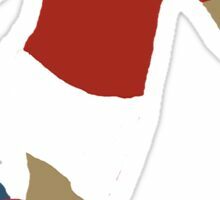 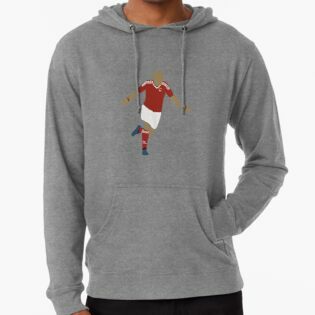 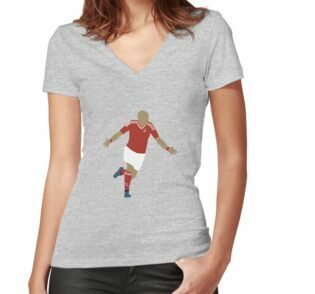 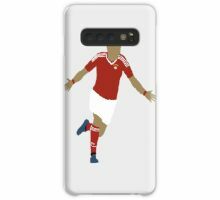 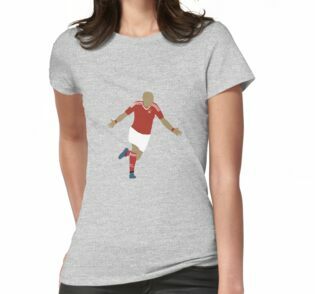 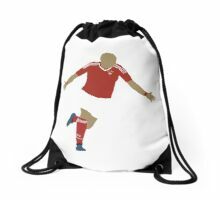 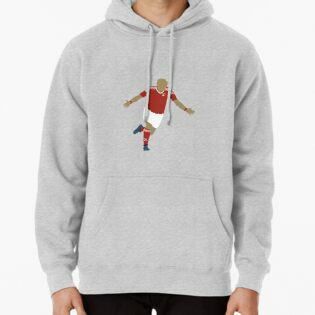 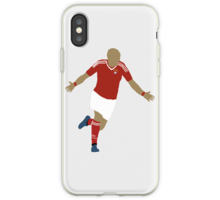 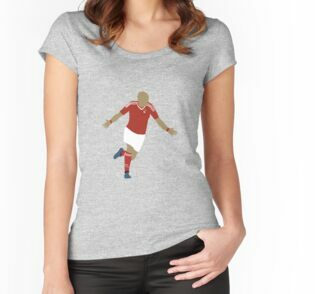 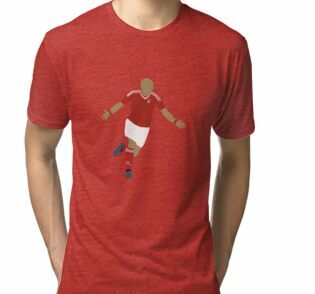 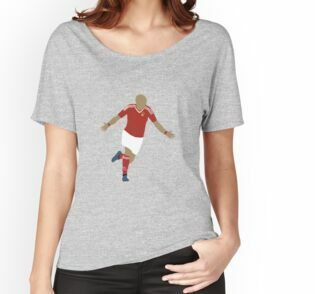 This is a minimalist design of Arjen Robben celebrating his Champions League winning goal for Bayern Munich against Borussia Dortmund in 2013. 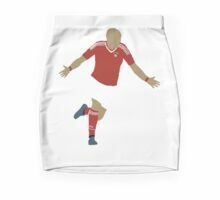 The original kit shorts are supposed to be red, but that doesn’t work very well in this style. 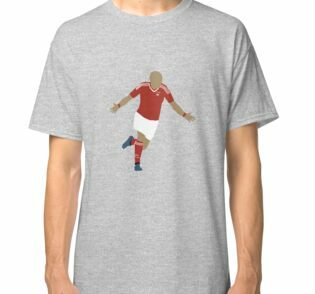 If you would like Arjen Robben in a full red kit, please contact me. 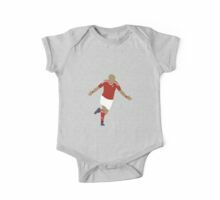 Or if you want Robben in another kit, or another footballer altogether please don’t hesitate to get in contact.